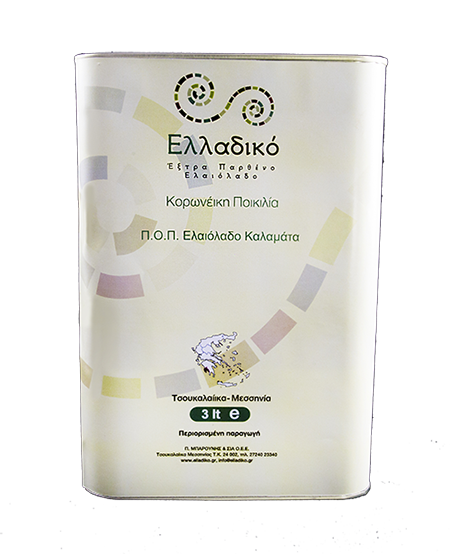 Koroneiki is the most significant olive oil variety in Greece and is used exclusively for oil production. It is a very productive variety, resistant to the dry and warm conditions of our country and produces high quality oil with excellent aroma and taste. The PDO “Kalamata” olive oil comes from – at least 97% – olives of the Koroneiki variety. 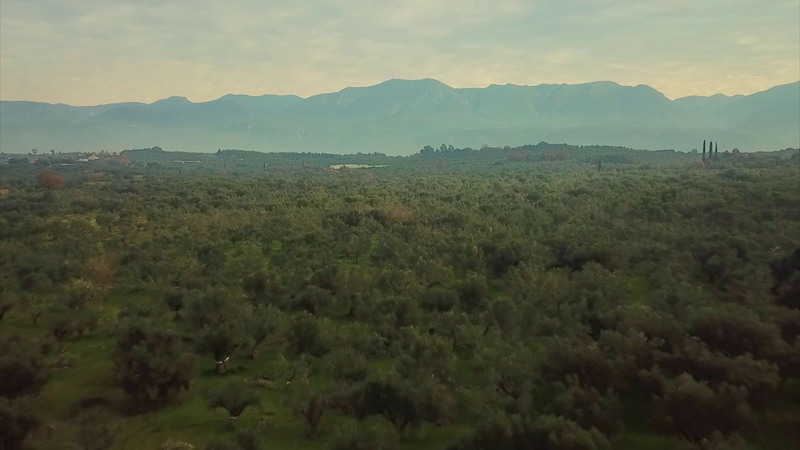 An expansion of the geographical area is highly required, because the cultivated varieties of olive trees, the cultivation techniques, the history of olive oil production and its connection to the customs of the people are the same in all Messinian areas where the olive trees are grown. 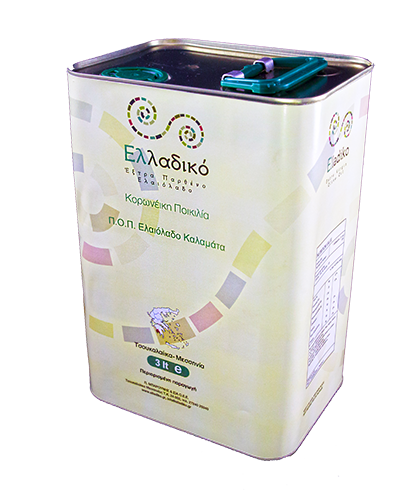 Production and sale of extra-virgin olive oil. From the olive groves of the Messinian land ... to your plate! 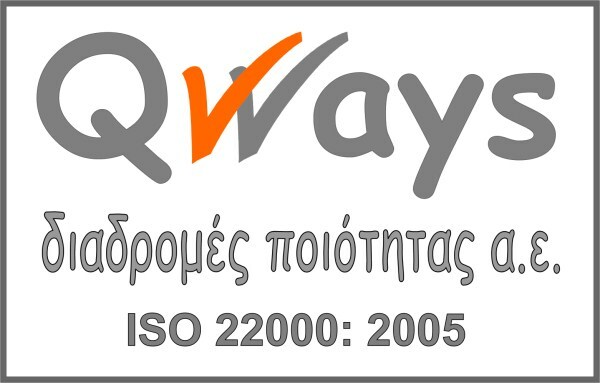 The company applies a food safety management system in accordance with ISO 22000: 2005 and ensures a production of safe products.